GHLS-150 Wet Type Mixing Granulator are widely used in pharmaceutical, foodstuff, chemical and other industries. Materials and adhesive are mixed in the cylindrical vessel into wet and soft materials. Then the high speed cutting blade will cut the wet and soft materials into wet granules. 1. The machine adopts horizontal cylinder structure. Its structure is reasonable. 2. It uses air filled seal shaft to drive. When washing, it can be changed to water. 4. 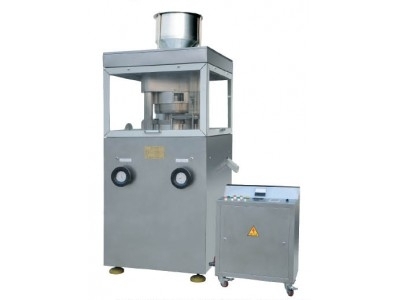 The time of dry mixing is 2 minutes and the time of granulating is 1-4 minutes. Compared with the traditional process, it highly improves efficiency. 6. The whole operation is safe. 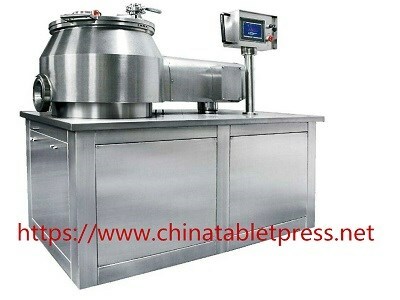 The wet type mixing granulators are widely used in pharmaceutical, foodstuff, chemical and other industries. Materials and adhesive are mixed in the cylindrical vessel into wet and soft materials. Then the high speed cutting blade will cut the wet and soft materials into wet granules.